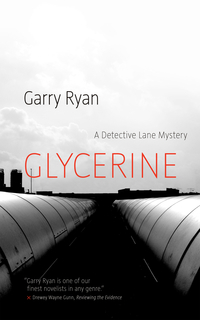 Garry Ryan follows up Smoked with his most revelatory Detective Lane adventure yet. 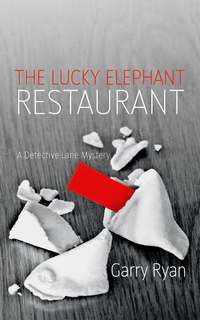 Under investigation by the Calgary Police Department, Lane finds himself fighting for his career. 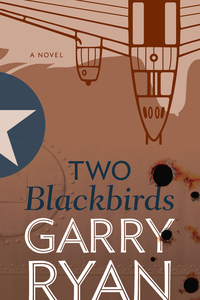 Then, when an Eastern European war criminal winds up dead in the city, and his partner Arthur is diagnosed with cancer, Lane must contend with dangerous criminals, broken allegiances, pressure from his superiors, a determined bomber, and the very real fear of losing the person he cares for most of all. 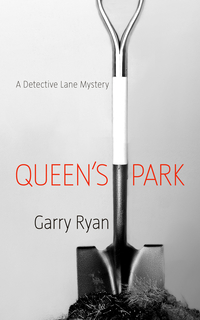 Garry Ryan was born and raised in Calgary, Alberta. He received a B.Ed. 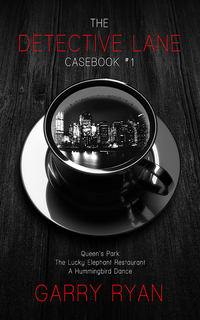 and a diploma in Educational Psychology from the University of Calgary, and taught English and creative writing to junior high and high school students until he retired in 2009. That same year, Ryan received the Calgary Freedom of Expression Award in recognition of his outstanding contributions to the local arts community.